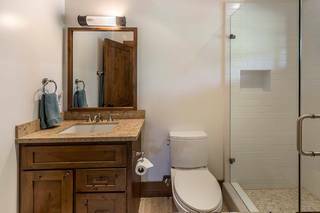 Prime amenity core location!!! A hop skip and jump to the Family Barn, the Camp Lodge, Fishing Lake, Park Pavilion and more. 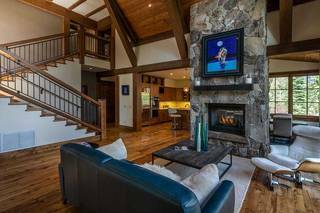 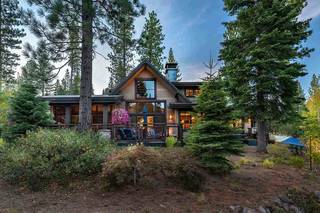 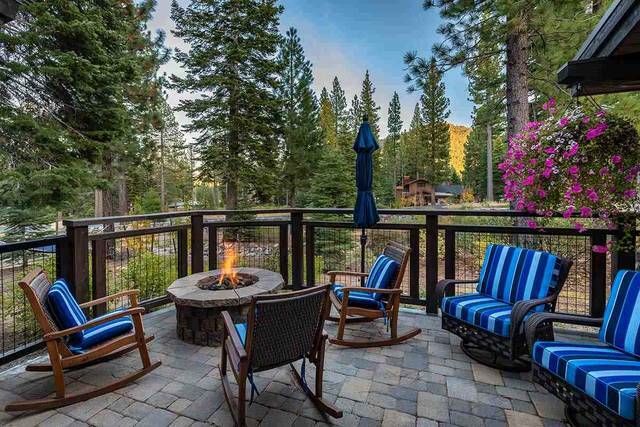 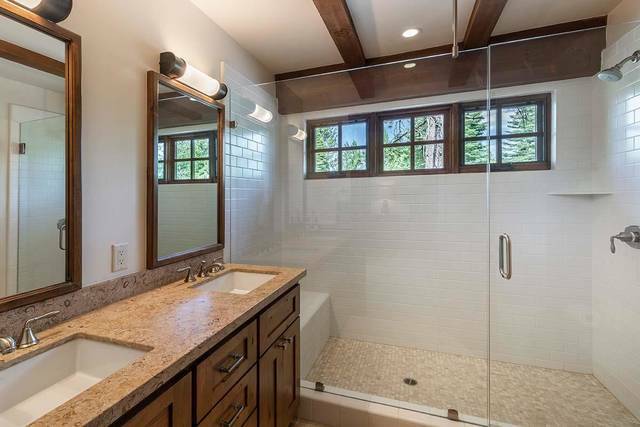 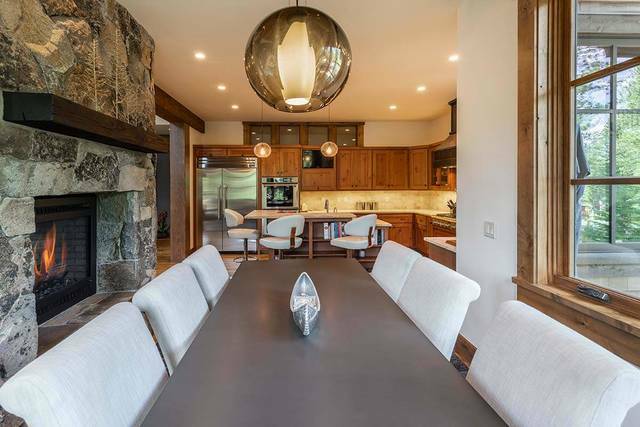 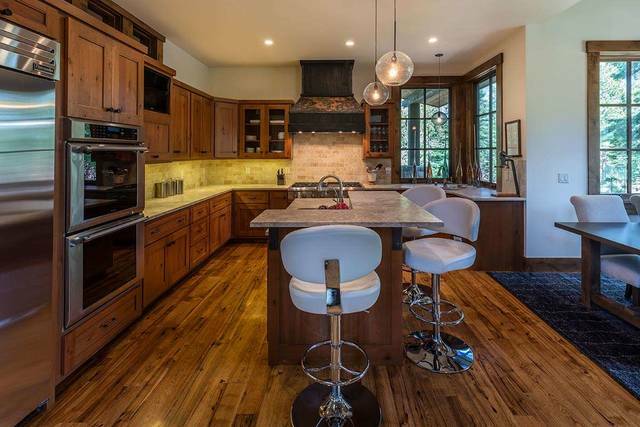 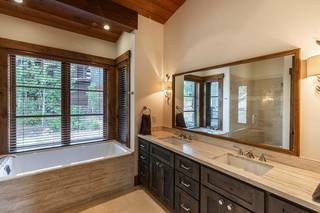 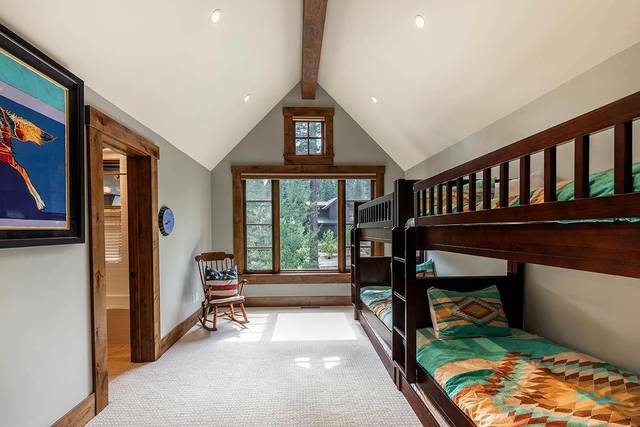 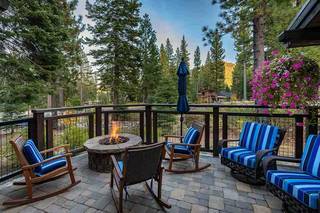 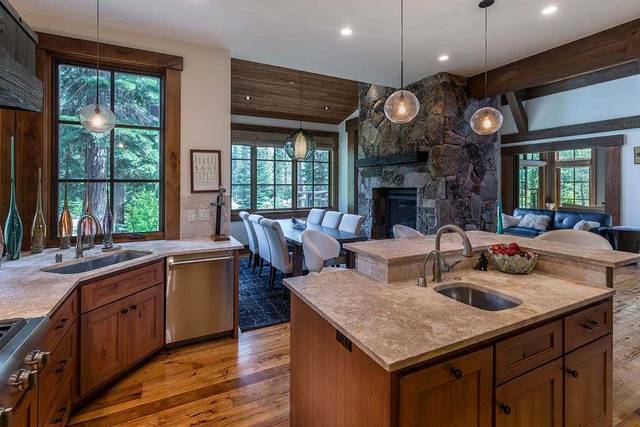 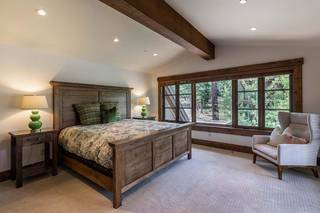 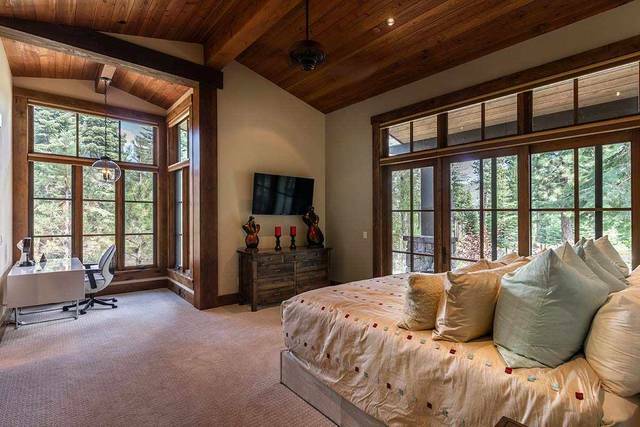 Clean mountain architecture,functional design offer the best in Martis Camp home living. 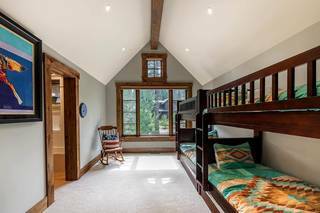 Comfort features include AC, fenced patio for the pooch, window coverings throughout, bunk room, garage storage, beautiful landscaping. Highly coveted Camp Cabin location and is one of few cabins available.